We’ve had pig weighing, egg cracking and copy cats. Today’s brain boosting idea is all about smelling and finding out how clever your nose is. 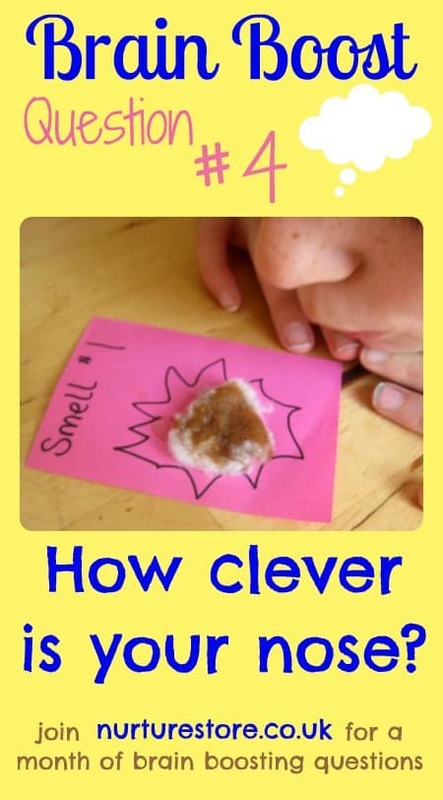 The objective of the smelling game is to discoverhow clever your nose is at identifying smells – and to start kids thinking about how noses work. 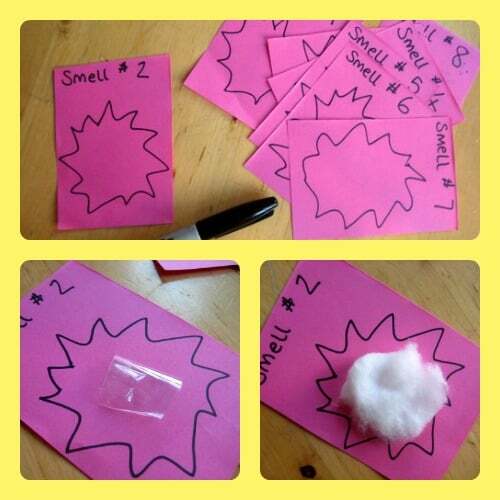 Prepare a set of smelling cards for the children, without them seeing what you’ve used for fragrance. Number each card and stick a little cotton wool in the centre of each using sticky tape. Collect some things that have a strong smell and add some drops of liquid or juice from them on to the cotton wool, or rub the items on the wool to transfer the aroma on to your smelling cards. Set up the challenge by laying out the cards and inviting the children to start smelling. Provide them with a clipboard, paper and pencil and see if they can work out what each smell is and write down their answers. It’s not as easy as they might think! But lots of fun – especially when your mum’s trying to take photos of your sniffing! 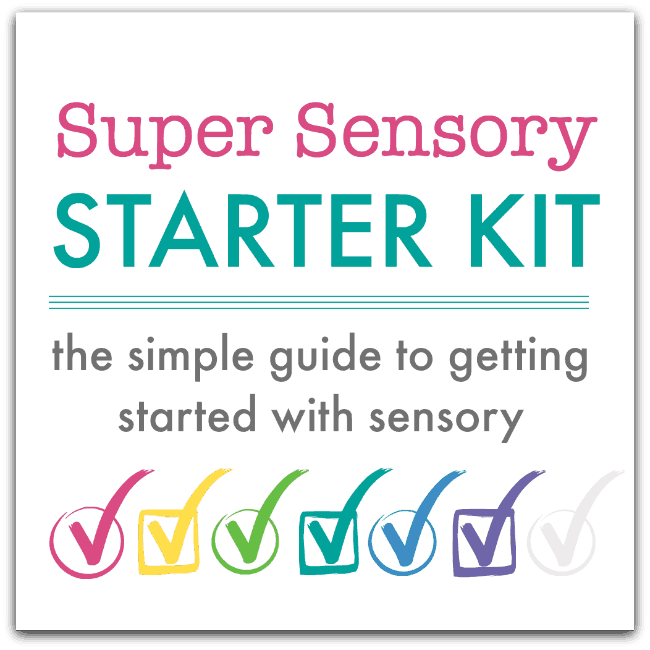 You can make this easier by providing a set of cards with the answers written on to see if the children can match them up with the smelly cards. They could work individually but putting them in pairs encourages lots of chat and questions. How do things make a smell? Why can’t you smell so well when you have a cold? What’s the worst thing you’ve ever smelt? Have fun with your brain boosting smelling! What a great idea! My baby is 16 months old and she loves smelling new things – the peel of an orange, strawberries and suncream. These are her favourites right now!